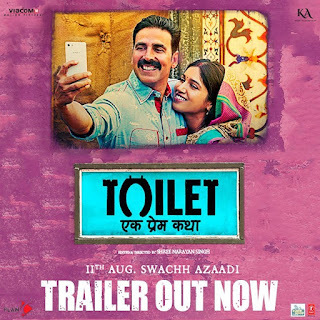 Toilet - Ek Prem Katha is a different love story of a common man Keshav played by Akshay Kumar and progressive Jaya played by Bhumi Pednekar, Living in two different villages near Mathura. 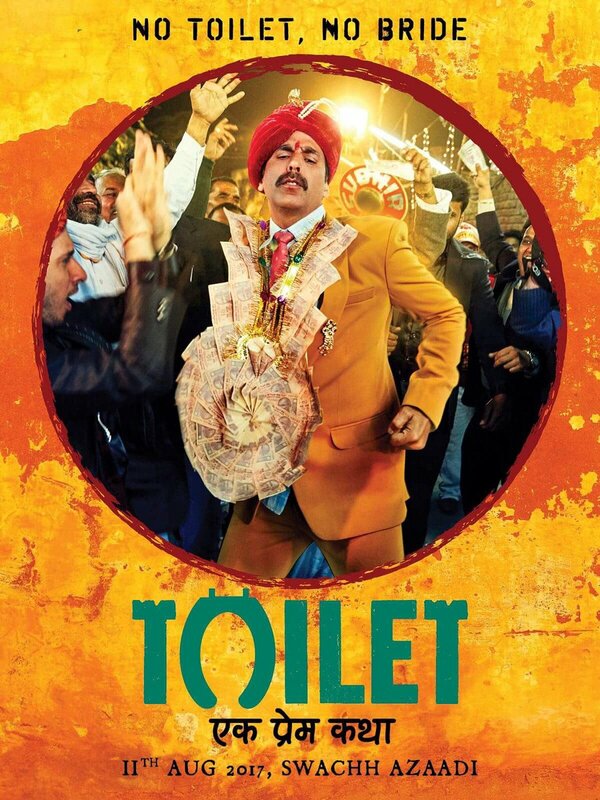 The critical comedy film is directed by Shree Narayan Singh. 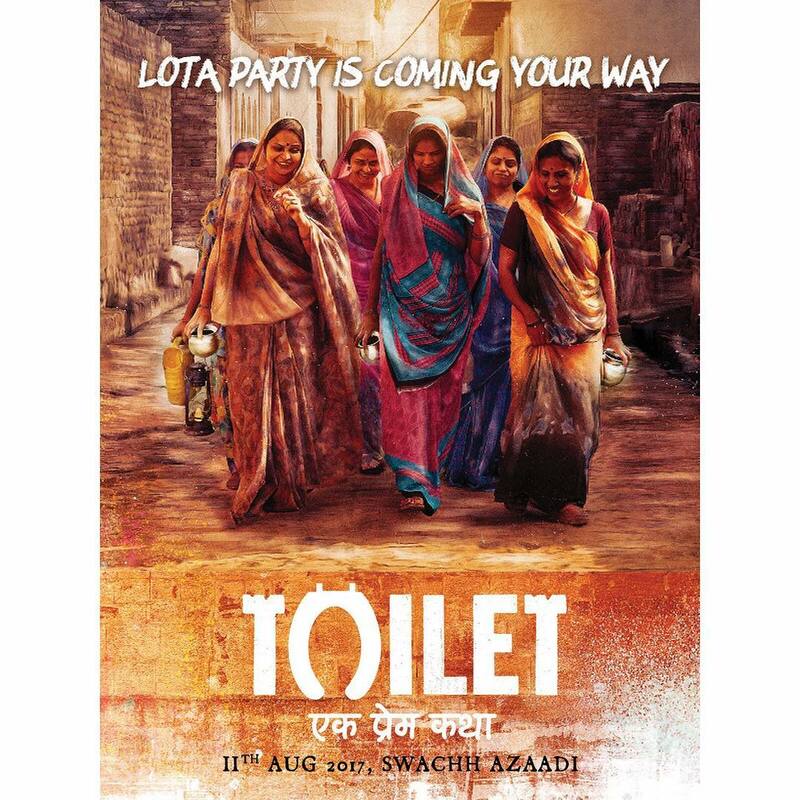 The movie is making a lot of buzz on the topic used. 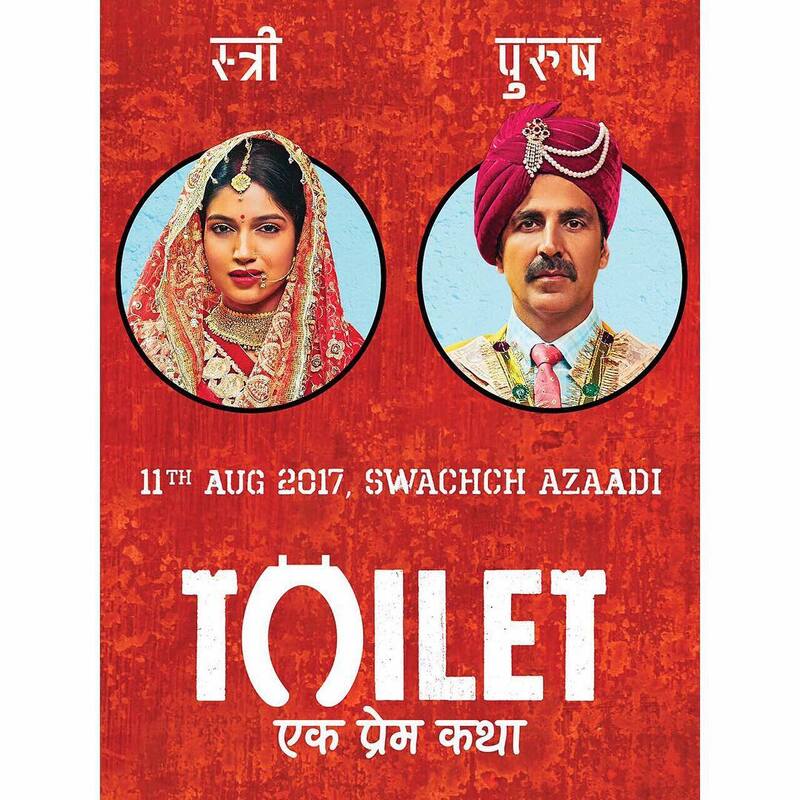 The movie is all set to release on 11 August 2017. 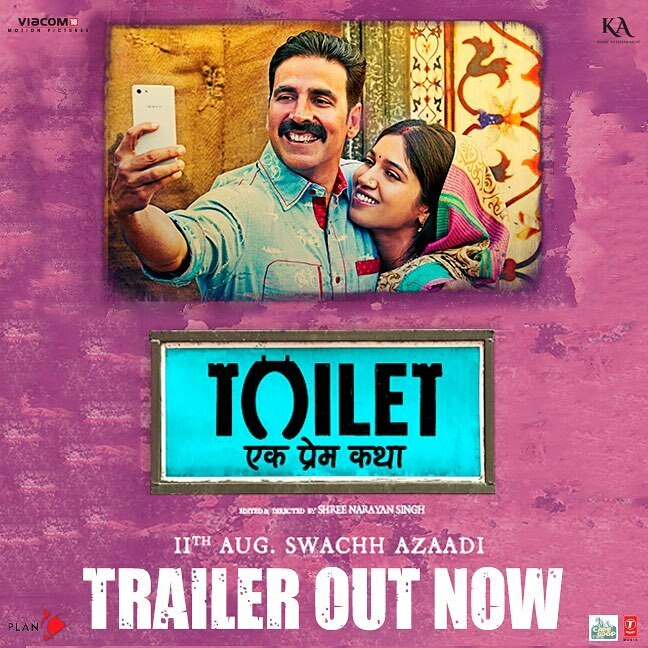 Let's be a part of Keshav and Jaya's anokhi gaav wali love story with the beautiful dialogues. 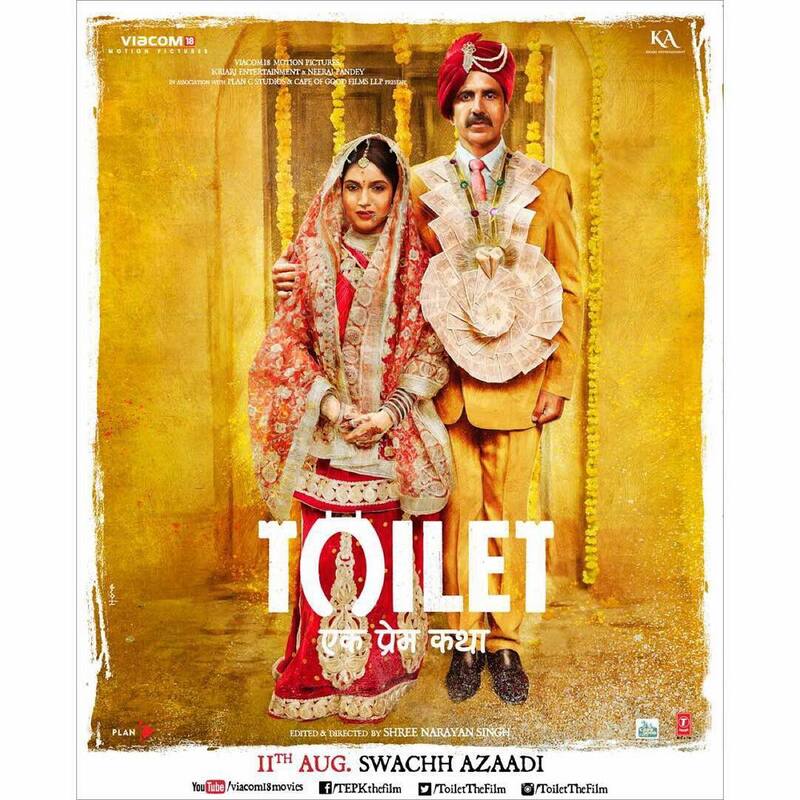 Here are the most powerful and practical dialogues from Akshay Kumar’s Toilet: Ek Prem Katha that simply you should not miss. Babu ji mera biyaah kara do..
Jawala fut rahi hai andar..
Ik toh manglik, Upar se kundali mein dosh..
Ye Bhais hi bachayegi iska jeevan sankat. 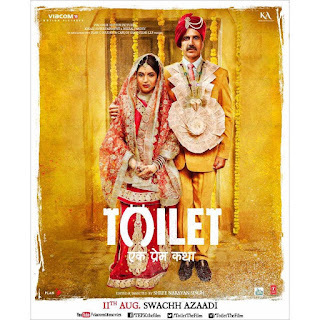 O bhaisahab seedhein baat karo yahan..
Bhai sahab na kahon please..
Are mangal kya babu ji,Ab toh bhaiya dangal karego..
Ik sauch ke liye inta gussa..
Agar pehle pata hota toh shadi na karti. Wahan sauch karna suru kar de..
Toh ghar mein sandas chahiyein..
Sala hum ek sandaas na bana sakein.. Par saala aadmi desi hoon. 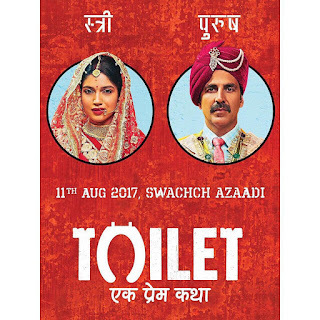 Poster of Toilet: Ek Prem Katha - Latest & Exclusive for You! Will add more, So request you to subscribe the page so that you will never miss an update from Imslv. Also don't forget to share your feedback about the post via comments below.